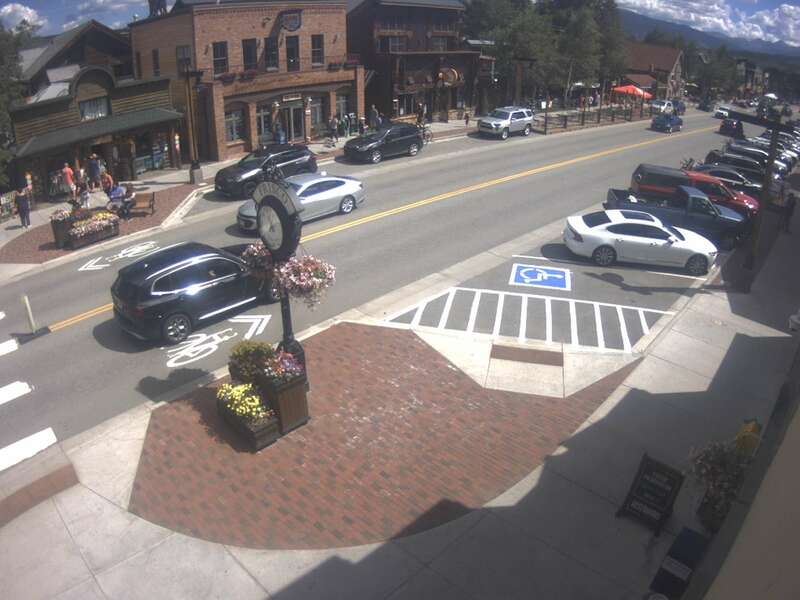 Frisco is a town in Summit County, Colorado. The population was 2,683 at the 2010 census. It is a popular town among skiers from around the world. Four major ski resorts are located in close proximity to Frisco: Copper Mountain, Breckenridge, Keystone, and Arapahoe Basin.